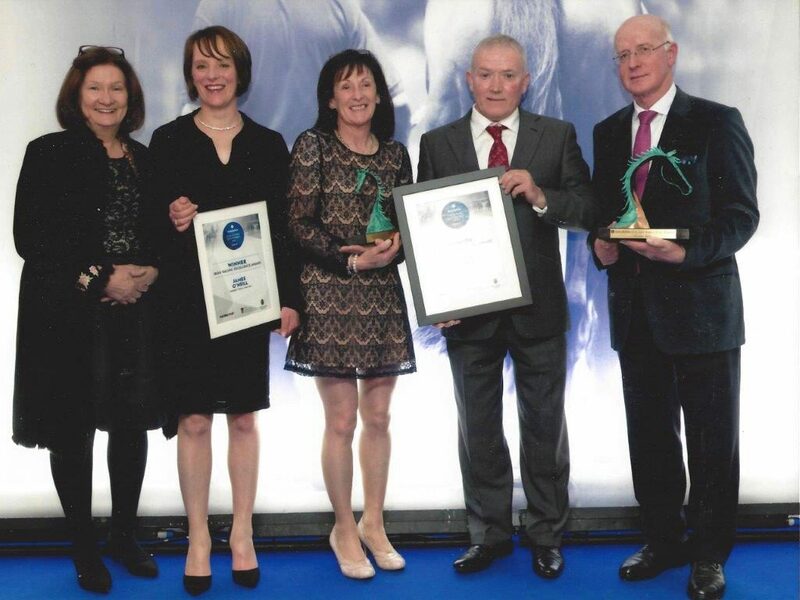 The Godolphin Stable and Stud Staff Awards 2016, accompanied by his wife (centre left) Audrey O’Neill also part of the team and Aoife O'Dwyer (second from the left) head girl. 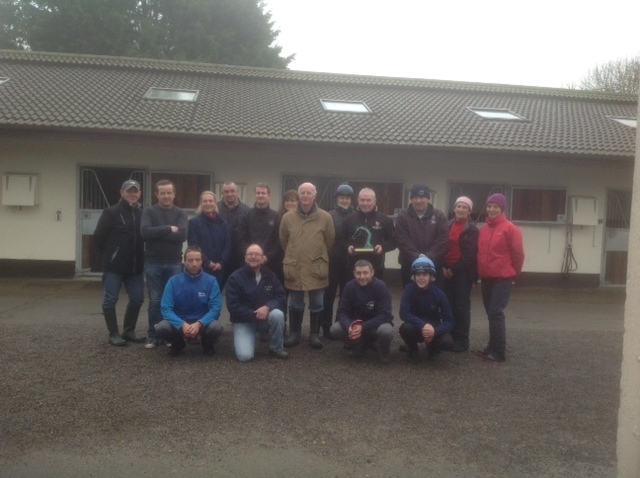 The team at Currabeg are highly skilled, traditional horsemen and women with the addition of new young talent from the apprentices arriving from RACE. 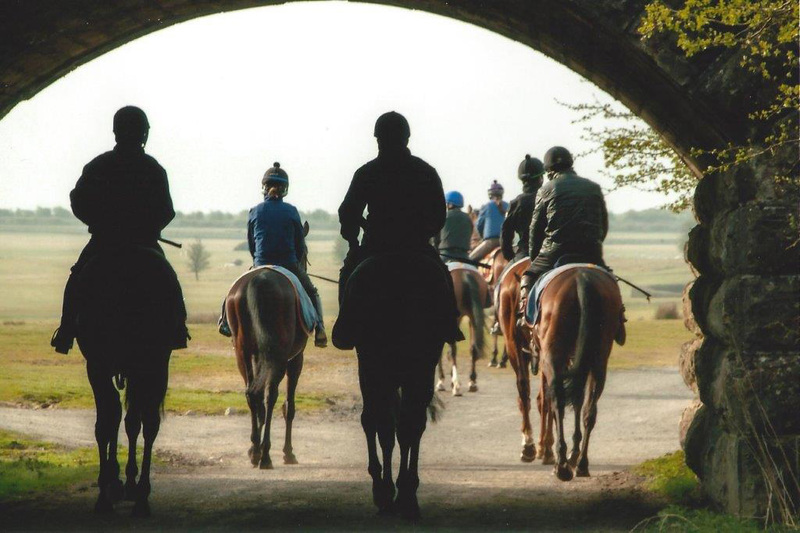 Included in the staff are a physio and veterinary assistant and full veterinary facilities are provided by Somerton Equine Hospital. 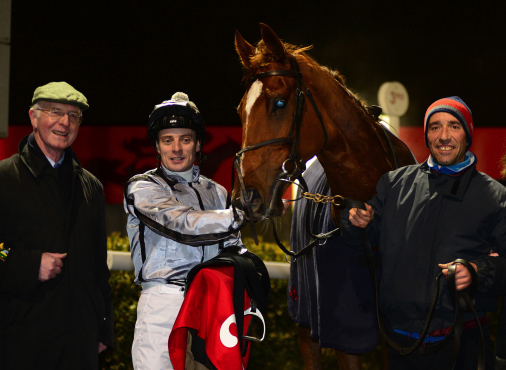 During training days that fast work is required, Currabeg has the services of such professionals as Declan McDonagh, Niall McCullagh and the legendary Michael Kinane.